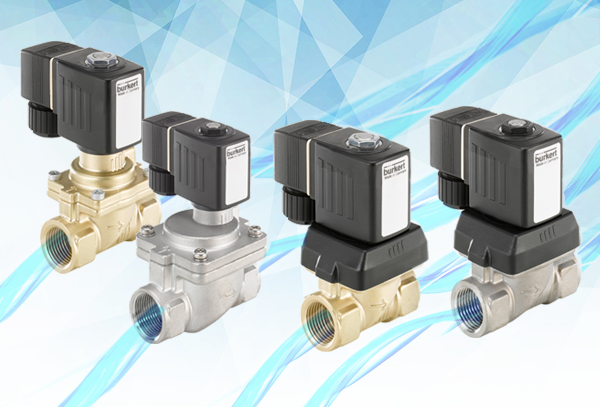 To start the new month of May with a feel good factor, we would like to offer two of our best selling Solenoid valves at Amazing Prices. Manufactured for over 70 years in Europe, these two valves offer quality and value for money. Discounts available for large quantity orders! 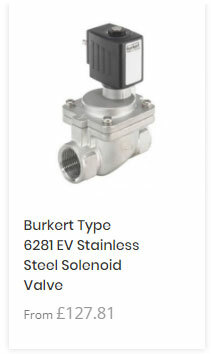 Burkert Type 6213 EV • 0-10 Bar (Zero Differential) • G1/4" - 2"
Suitable applications are for liquids, oils, air and gas, hot water, washing and bleaching. 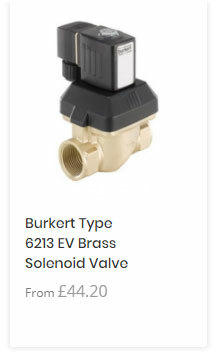 Burkert Type 6281 EV • 0.2-16 Bar (Servo Assisted) • G1/2" - 2"
Offered in Brass and Stainless Steel this Servo Assisted Solenoid Valve gives high flow rates in both normally open and normally closed versions with the additional feature of being Water Hammer Free. Typical applications include: process systems, chemical processing, water and sewage treatment and sterilisers. 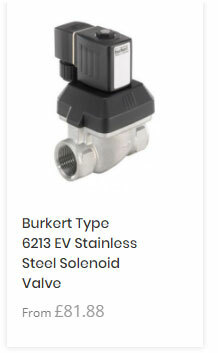 Replacements for standard units are offered in kit form. We offer support during commissioning and advice on individual applications. 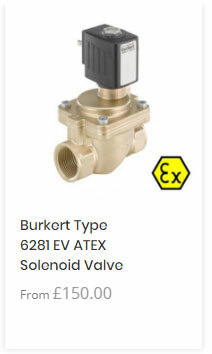 All valves carry international certification, drawings and operation manuals can be downloaded from our website.